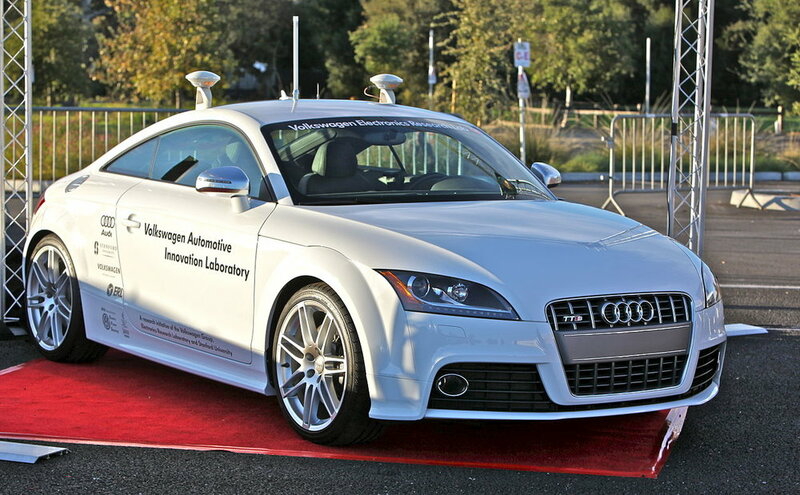 Transport Canada has details about current driver assist technology and recently released a report called Canada's Safety Framework for Automated and Connected Vehicles. The Canadian Senate issued a report on the topic a year ago. A group of Canadian Transport Ministers recently released a report called Automated and Connected Vehicles Policy Framework for Canada. It provides policy principles for testing and deployment, and describes regulatory issues that need to be addressed. Automated and connected cars will have ramifications that will affect far more than just automakers. Hopefully all the attention being paid to this by automakers and policymakers will help address the issues in a positive way.